Pioneers in the industry, we offer safety shoes, safety helmet and life jackets from India. 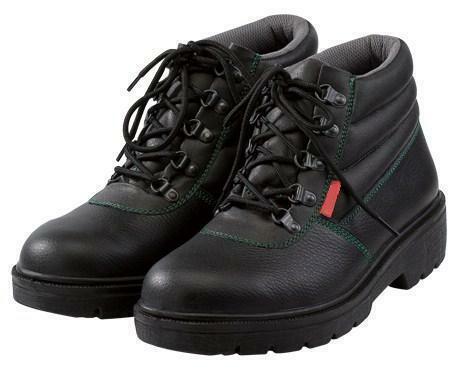 Safety shoes available in different Models. 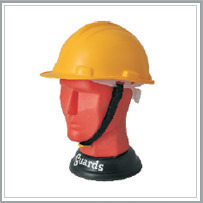 Safety Helmet available in different colours. Life Jackets available with certified warranty.